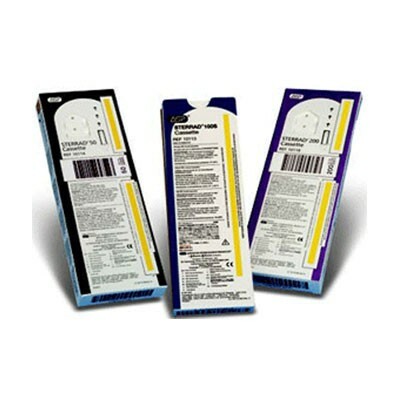 J&J ASP Sterrad Sterilant 10114 is individually wrapped with an external leak monitor. ASP is steadfastly committed to investing in the development and validation of Sterrad Systems Supplies and Consumables provide a safe choice for patients and the best practice for busy healthcare facilities. We remain on the leading edge of infection prevention with our innovative solutions for reprocessing instruments, reducing infection risks and raising standards of patient safety.